Cryptocurrency and has gained a lot of attention over the past few years in the media. 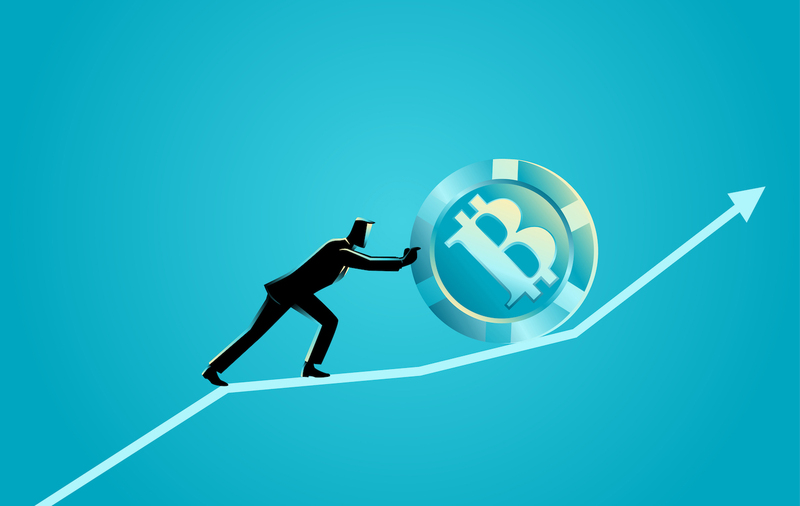 While it had gained a lot of negative attention to begin with due to fear, lack of information and understanding – it fast became widely accepted, especially in the online betting world, with some gambling sites dealing in Bitcoin exclusively, such as Satoshi Dice. Many avid gamblers have decided to start using cryptocurrencies as their preferred method of making transactions on online gambling sites. Should you join them? Read more to find out Why Using Cryptocurrencies is a Good Idea for Online Betting. If you are willing to make money from online betting, you need to know best online betting companies, to bet protifable and get best odds. Also check our crypto bookies page, where you can find bookmakers that accepts Bitcoin or other cryptocurrencies. Essentially, cryptocurrency is a form of digital money, stored in an online wallet. This money and your transactions are protected and safe-guarded by a series of algorithms. Bitcoin (BTC) is currently the most well-known form of cryptocurrency, though not the only one on the market. 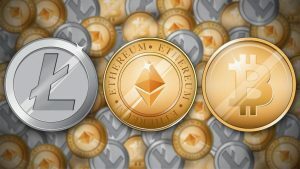 Other options include Ethereum (ETH) and Litecoin (LTC), among other lesser known currencies. The biggest advantage of gambling with cryptocurrency is that it is a safer alternative than using your bank or PayPal account, because cryptocurrency uses something called blockchain and cryptography to keep you anonymous, while validating and securing all transactions. Your personal information is secure and impenetrable via the blockchain. Unlike using traditional transaction methods, you are less likely to be scammed or have your credit details or banking information stolen. When gambling or betting with cryptocurrencies, you can rest easy knowing that you were not cheated. Thanks to Provably Fair, a revolutionary system in online gambling, online casinos can prove to users that a game was fair and not tampered with. By using cryptographic hash functions and mathematical algorithms, it ensures fairness for all outcomes in online gambling games. Some banks have tight restrictions when it comes to sending/receiving money from online casinos. Using cryptocurrency avoids this issue and allows you to deposit, withdraw and play with more anonymity. Another added advantage of Using Cryptocurrencies for Online Betting, is that processing takes almost no time at all. When using traditional transaction methods, players can expect to wait for a time period before they can see their bank amounts updated. With cryptocurrencies this is done almost instantly at a fraction of the cost. Transaction fees are much smaller than that of traditional transaction methods. Considering all these benefits, it is also important to inform yourself of the risks involved in betting or gambling with cryptocurrencies, as well as owning cryptocurrencies. The value of different cryptocurrencies has potential for great swings, meaning that any cryptocurrency that you hold can end up being worth much less, or more, than what you originally paid for it. However, most online gambling and betting casinos have measures in place to protect you in these instances. You should also do your research and be sure to use reputable betting and gambling sites, so that you are not scammed by a site built and run essentially to take your money and leave you high and dry. Look into sites that are well-established with a history of great reliability and satisfied customers, such as NetBet. Also remember to always play responsibly. Only play with money that is disposable, and if lost, will still leave you financially secure. Gambling and betting online is definitely something worth considering when you consider the safety and cost aspects, as long as you are sure to be doing it on a safe and reliable site.